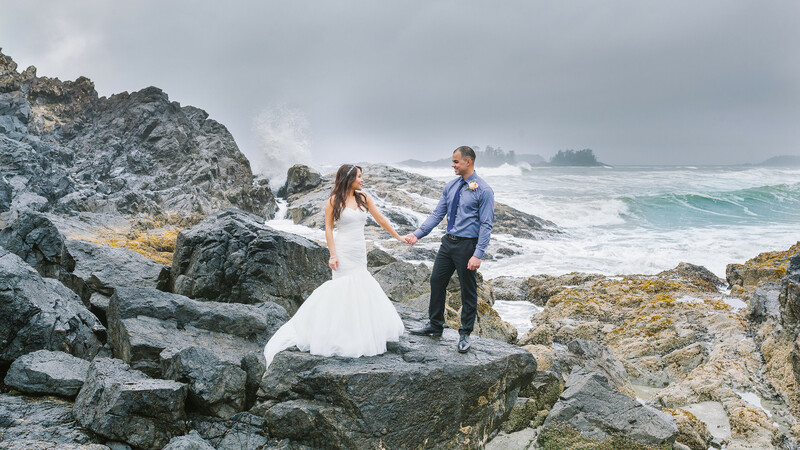 My name is Suzanne and I’m your wedding planner and event coordinator for Tofino and Ucluelet, on the beautiful west coast of Vancouver Island. 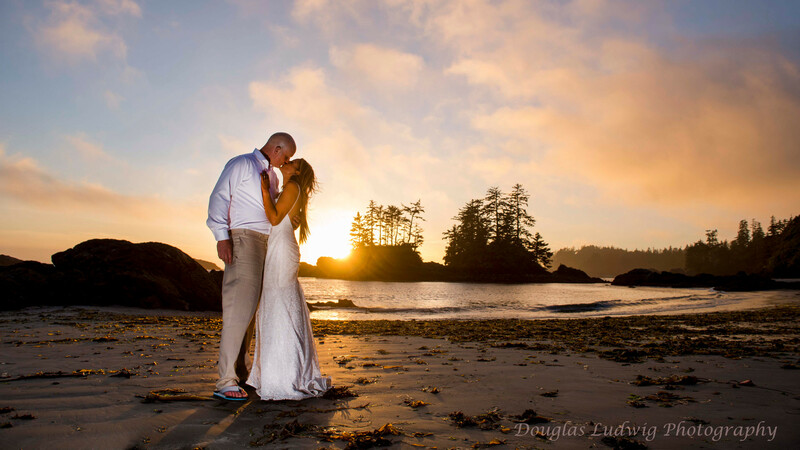 Both Tofino and Ucluelet are spectacular destinations for hosting your wedding or event. The rugged west coast scenery creates a magnificent backdrop for your special occasion with immaculate beaches, clear blue ocean, rich green forests and colourful sunsets. My company, West Coast Wedding and Events, has several years of experience helping to create wonderful memories for each couple or group that we work with. 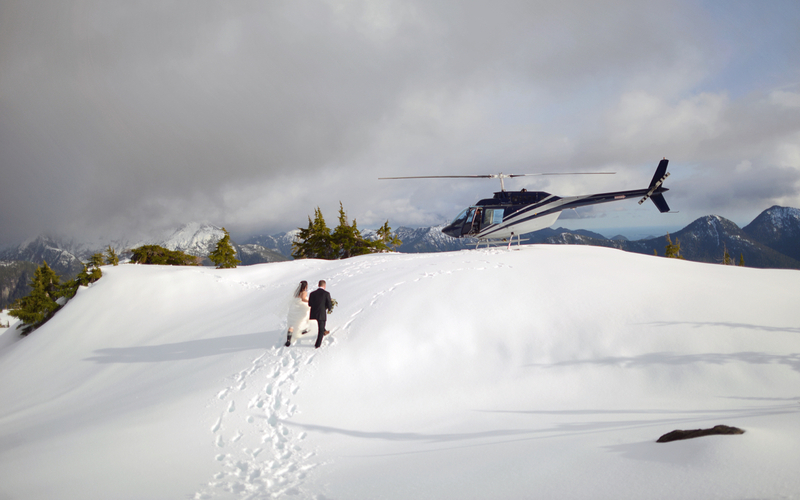 I personally oversee and plan each wedding for West Coast Weddings and Events. All the pictures and videos on my site are from weddings I have coordinated. As an independent wedding and event planner, I have established relationships with a wide range of venues, caterers, local artisans, aestheticians, florists, cake makers, photographers and many more. I have suggestions for every couple, event and budget. I believe that when you hire me and my company, you are ensuring that your day will run smoothly. I liaise with venues, photographers, caterers and commissioners so you can concentrate on your partner and guests. You can relax knowing that there is a safe pair of hands working behind the scenes to ensure that you have the wedding day or event that you’ve always wanted. Read a review of West Coast Weddings and Events as featured in The Wedding Ring, for ideas on how I can help you plan your celebration, and to to find out a little more about my approach to wedding and event planning. 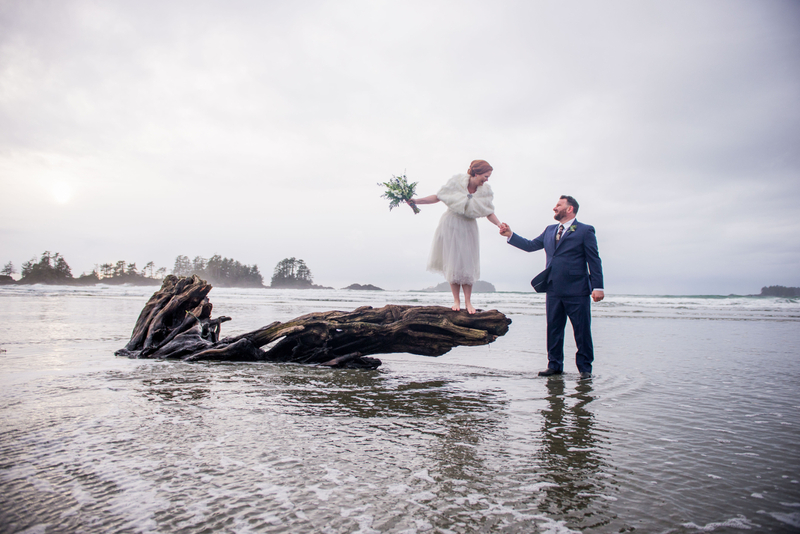 *Frances and Satty’s wedding was planned by West Coast Weddings and Events, and featured in the Spring/Summer 2017 print edition of The Wedding Ring-Vancouver. Click here to read the online preview, and to check out more of photographer Douglas Ludwig’s perfect pictures. I offer free consultations so we can talk through your ideas and determine how best West Coast Weddings and Events can meet your wedding and event needs. Check out the latest video from Tourism Tofino and Tourism Ucluelet to get a taste of the area and some of it’s possibilities. 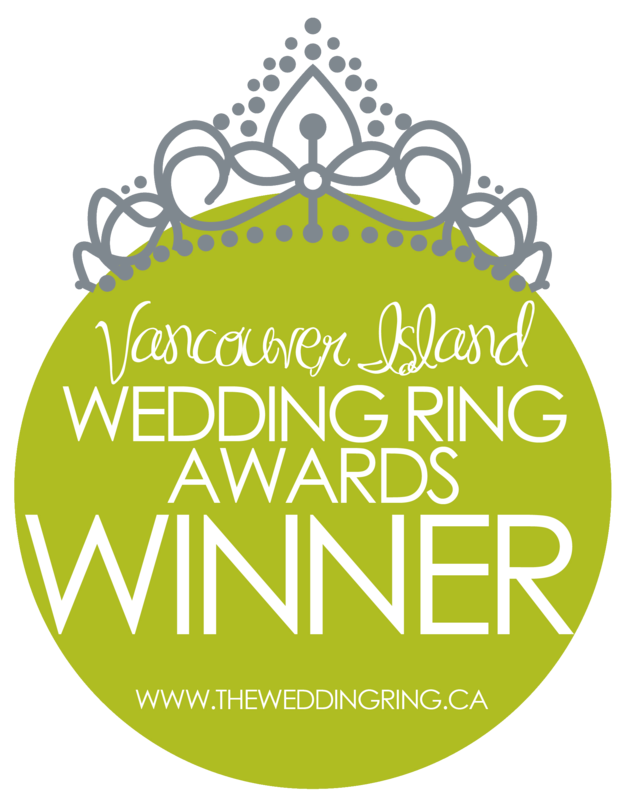 Amazing feedback from my clients, my attention to detail for each wedding I plan, and knowledge of all that Tofino and Ucluelet offer, helped me to win the Vancouver Island Wedding Planner of the Year Award.